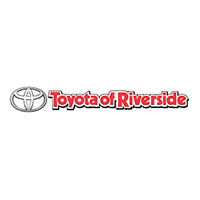 With our competitive interest rates and quick credit responses, Toyota of Riverside helps you make your car-buying dream a reality. Our terms range from 12-72 months and are available for new and pre-owned Toyotas. Carry lower limits for auto insurance than with a lease. Pay only for the portion of the car’s life that you use.